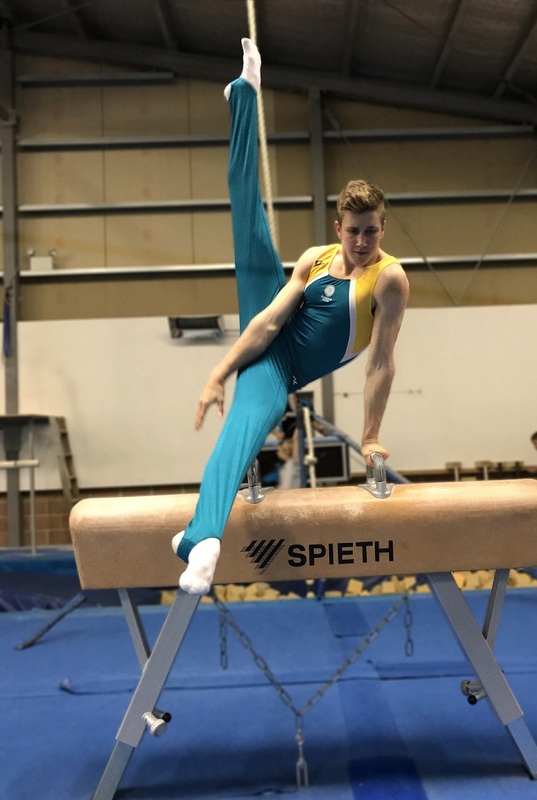 While the rest of the MAG team are in the Gold Coast competing in the National Clubs Carnival, Simon Bewick, senior member of the MAG gymnasts at CCGC, will be heading to New Zealand to represent Australia in the New Zealand Championships. Nine gymnasts, from all over Australia, were selected for this team based on their 2018 Australian Gymnastics Championships results. Gymnasts were selected from level 8 open, 9 open and 10 open categories. Simon’s result of 2nd overall in level 9 open secured him a spot on this Open Levels Tour team. We wish Simon a great experience and a great competition.